I specialize in making custom items for my clients, however I do offer a few specials through the year. Check back often for new offerings! One of the most important elements of a wedding is the cake, but that doesn't mean you have to pay a fortune. Times are tough and I listen to what my clients are saying and many people are looking for affordable. 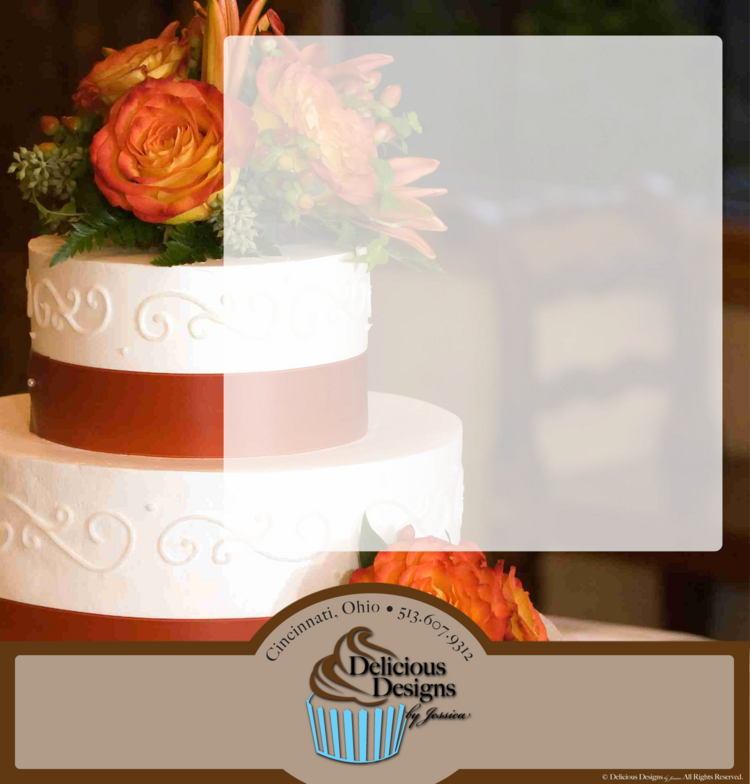 I am answering that request and in addition to my many custom cake offerings, I am now offering two budget friendly styles of wedding cakes. Simple, sleek, and affordable! 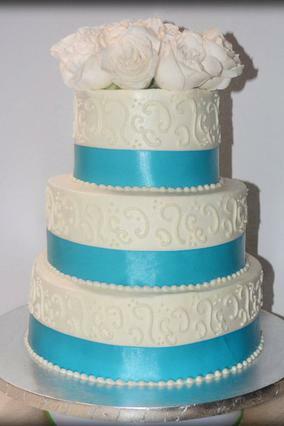 Both cakes will serve 120 guests (excluding the topper) and come with your choice of single cake flavor and filling, 1 dozen roses and ribbon for decoration in your choice of colors. *Additional delivery charges may apply. Delivery is $.60/mile calculated on round-trip mileage. Click Here to see my Seasonal Specials!